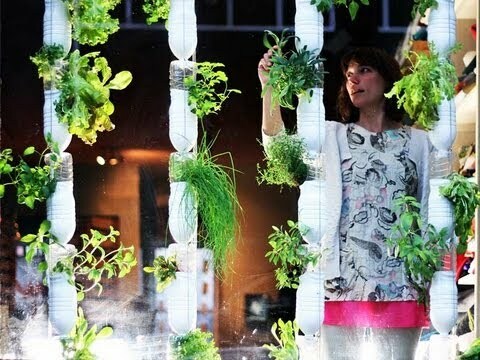 Britta Riley wanted to grow her own food (in her tiny apartment). So she and her friends developed a system for growing plants in discarded plastic bottles - researching, testing and tweaking the system using social media, trying many variations at once and quickly arriving at the optimal system. Call it distributed DIY. And the results? Delicious. We all know we should be eating organic – but sometimes it can seem just a little too beyond budget! We’ve investigated how to eat organic without breaking the bank. Are Genetically Modified Foods Unsafe? The debate about the safety of genetically modified foods is in full swing, with concerns about links to allergic and immune responses.